Polaris Slingshot Plug’n’Play ECU Kit opens up a whole world of tuning possibilities! 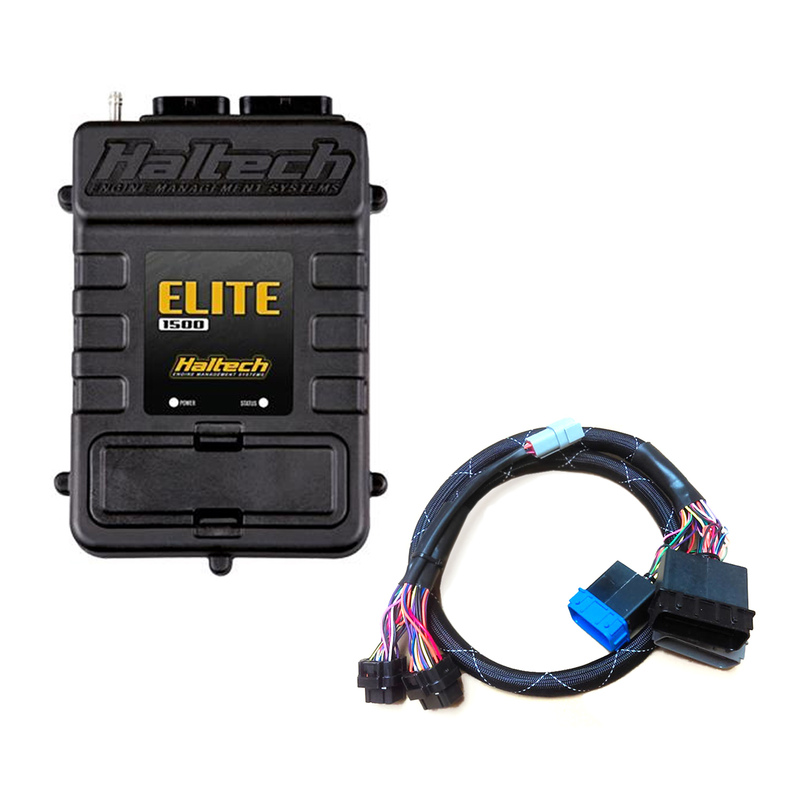 Includes: Elite 1500 (with Race Functions) ECU, Polaris Slingshot Plug’n’Play Adaptor. 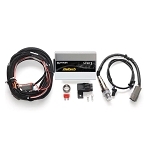 The Haltech aftermarket ECU upgrade option for the Slingshot in a new Plug’n’Play Kit. Taking advantage of the Elite 1500’s advanced tuning/racing features and functions, the Slingshot Plug’n’Play ECU Kit will open up a whole world of tuning possibilities. IMPORTANT EMISSIONS NOTICE: In many states, it is unlawful to tamper with your vehicle's emissions equipment. 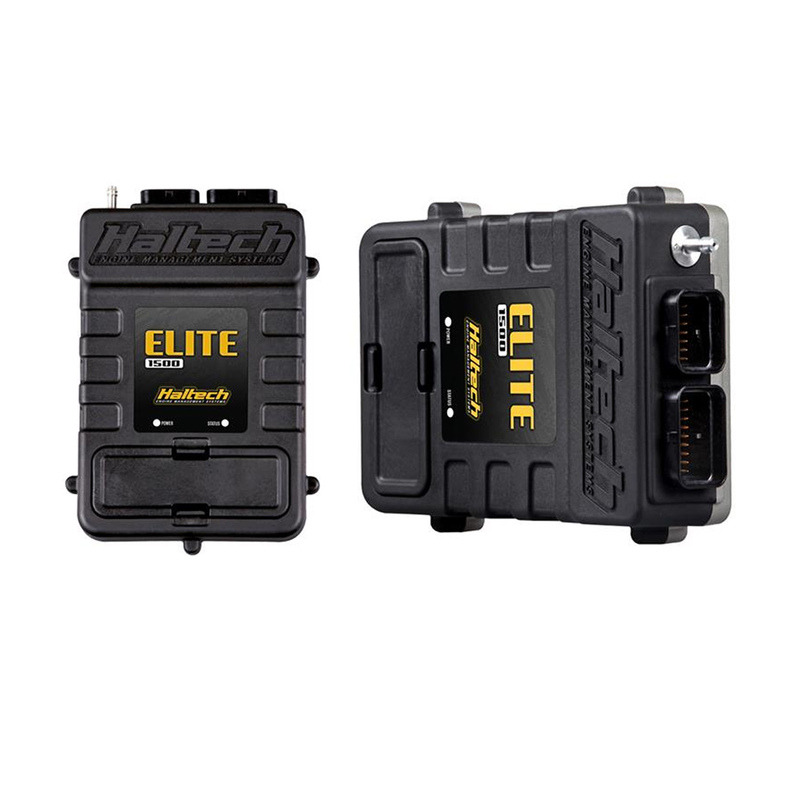 Haltech products are designed and sold for sanctioned off-road/competition non-emissions controlled vehicles only and may never be used on a public road or highway. Using Haltech products for street/road use on public roads or highways is prohibited by law unless a specific regulatory exemption exists (more information can be found on the SEMA Action Network website www.semasan.com/emissions for state by state details in the USA). It is the responsibility of the installer and/or user of this product to ensure compliance with all applicable local and federal laws and regulations. Please check with your local vehicle authority before purchasing, using or installing any Haltech product.